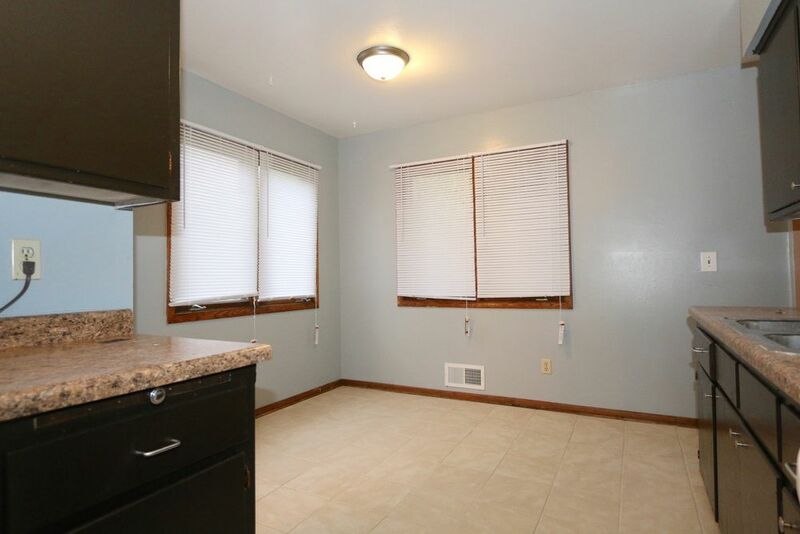 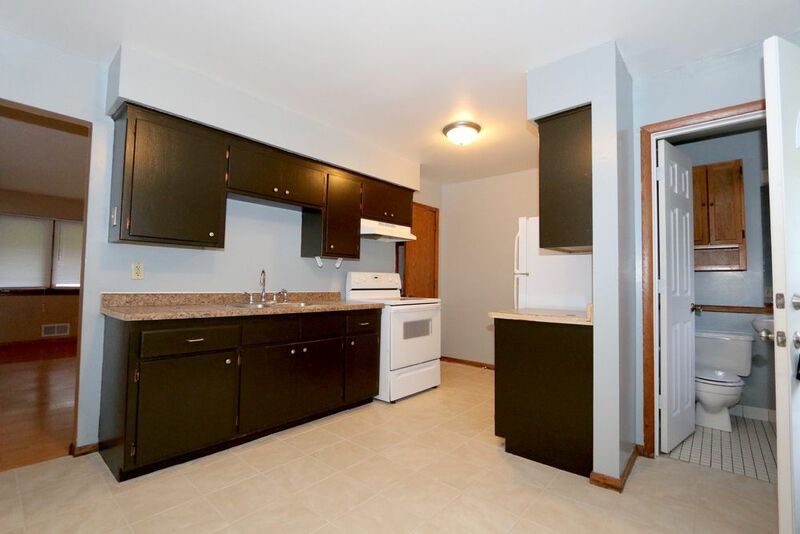 This great duplex features some nice updates! 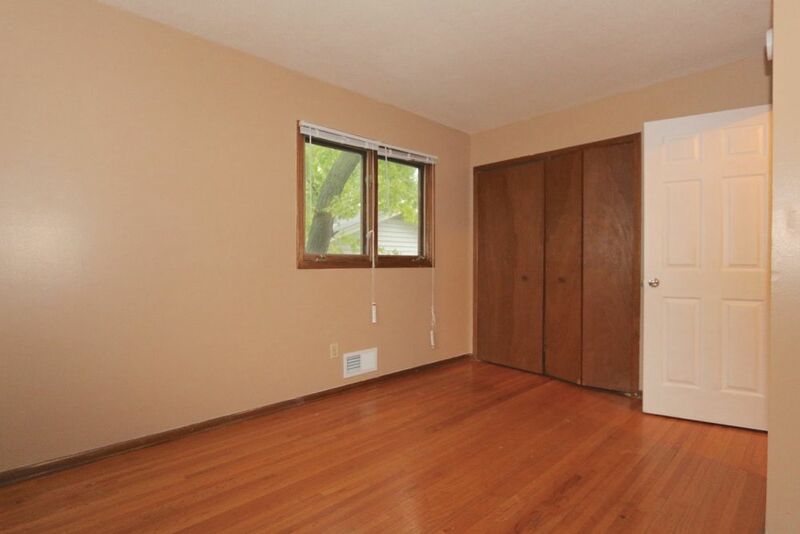 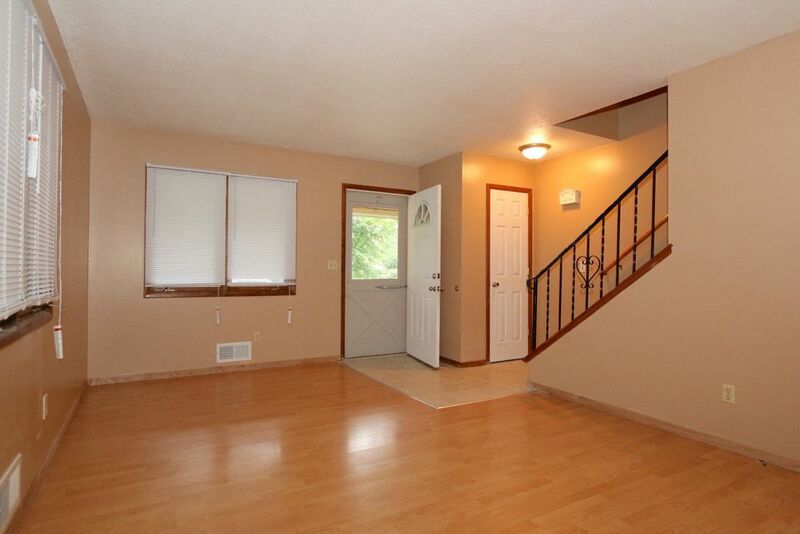 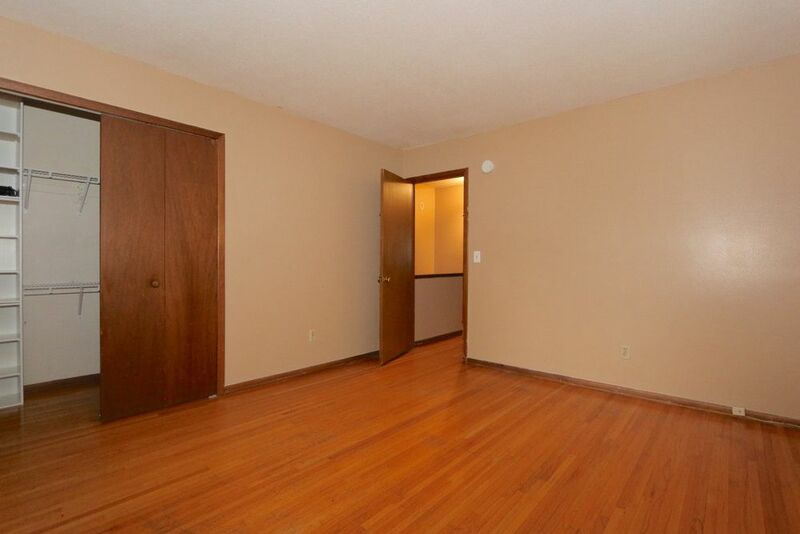 The welcoming front entrance has ceramic tile and opens into the living room with wood floors. 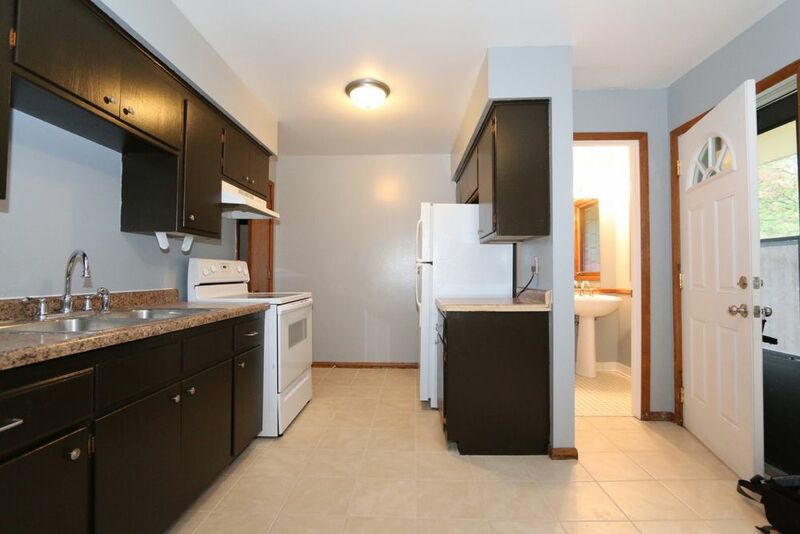 The eat-in kitchen has newer tile flooring and countertops. 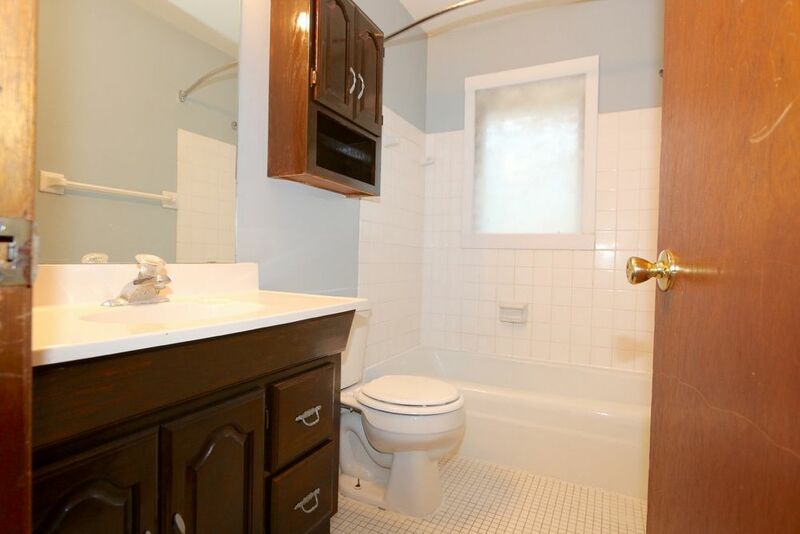 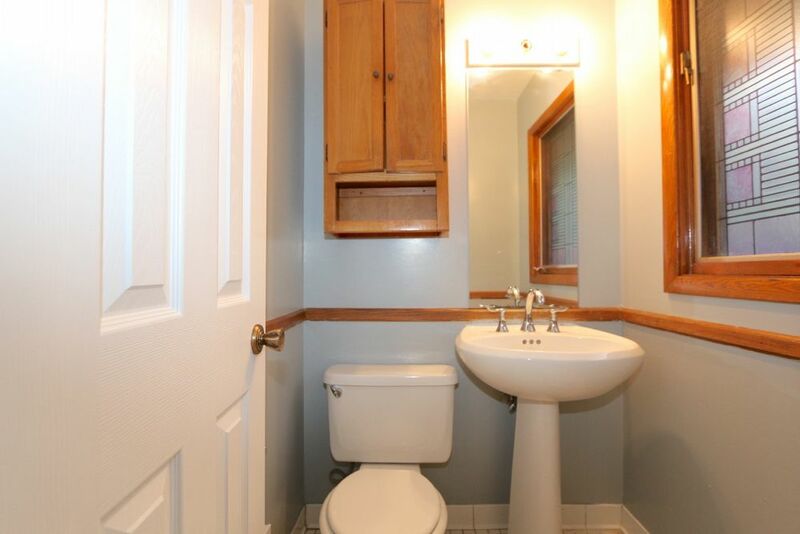 There's a half bathroom on the main floor for convenience. 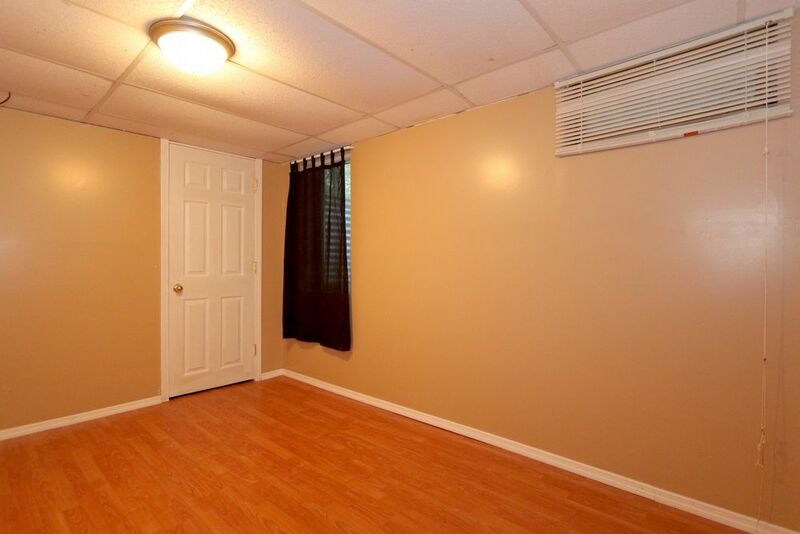 Two bedrooms and a full bathroom are located upstairs. 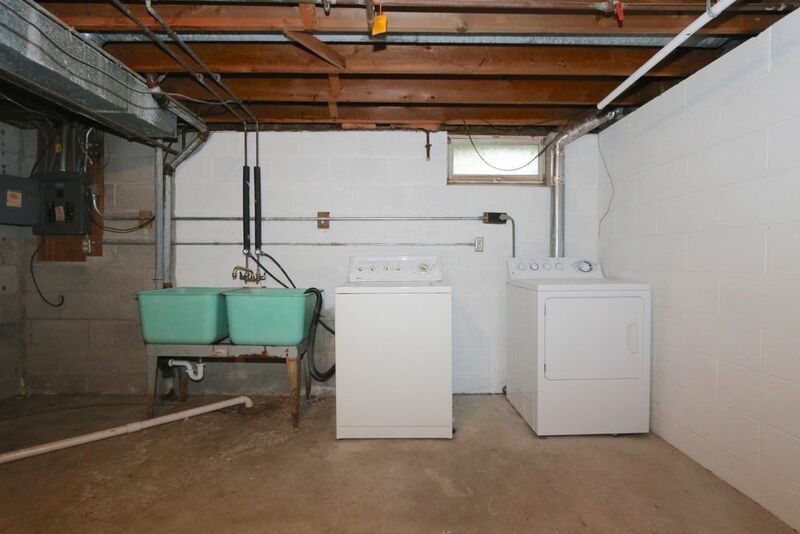 The lower level offers a 3rd bedroom and laundry room. 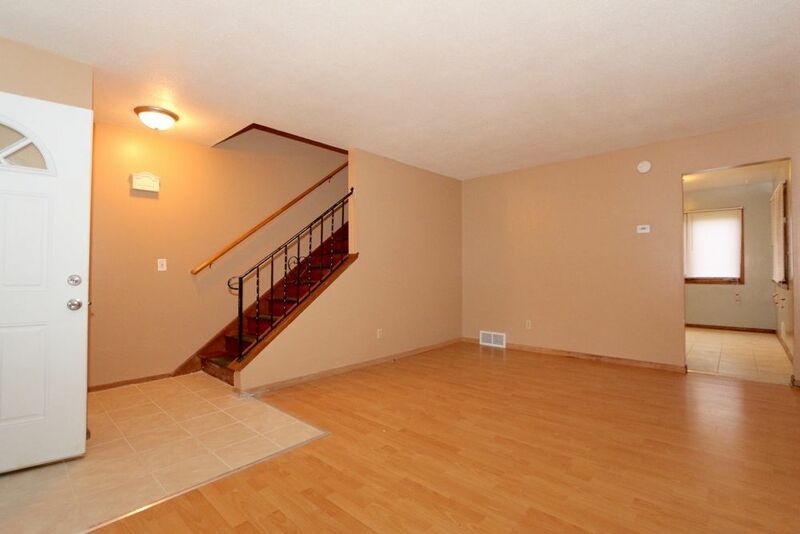 Neutral decor throughout. 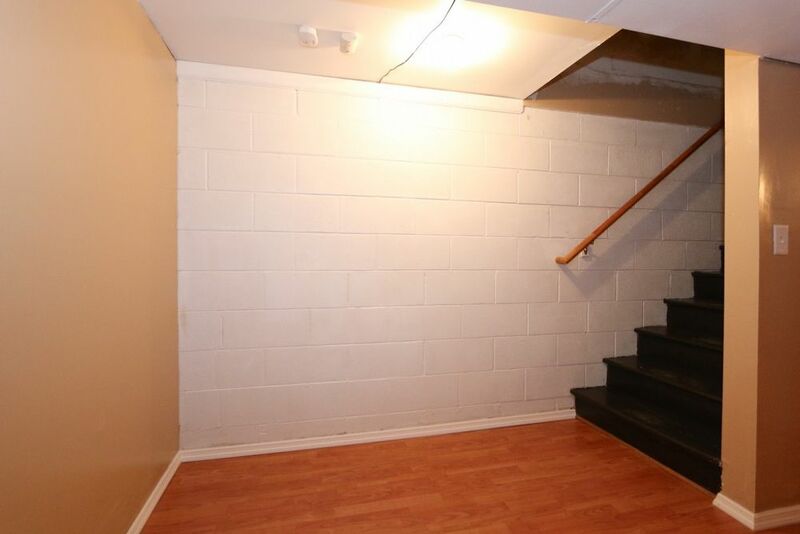 A detached 1-car garage is included. 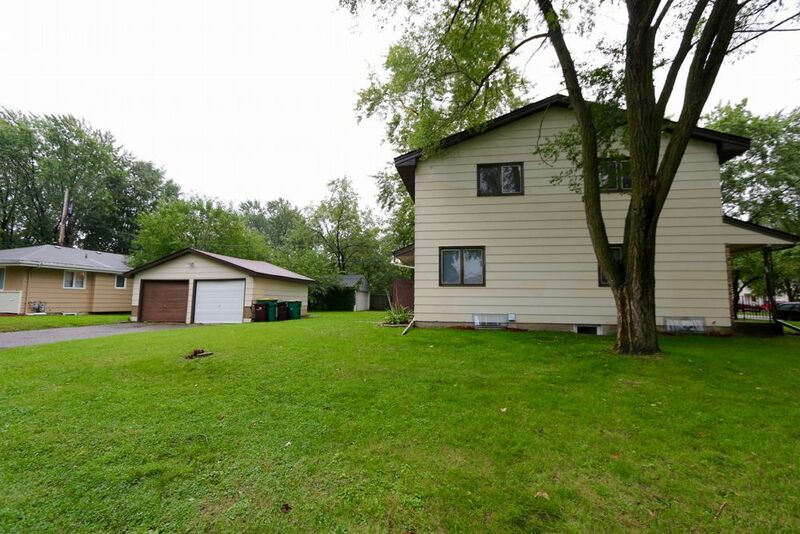 Large yard! 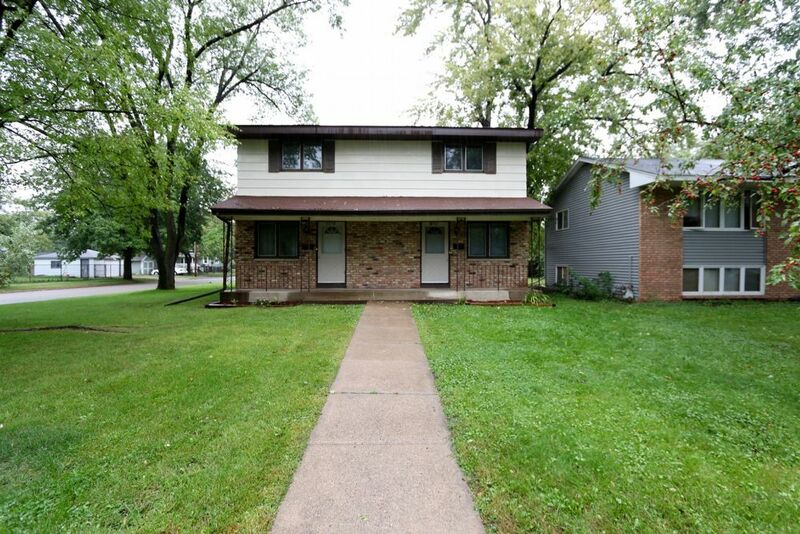 Great Duplex w/ Large Yard!